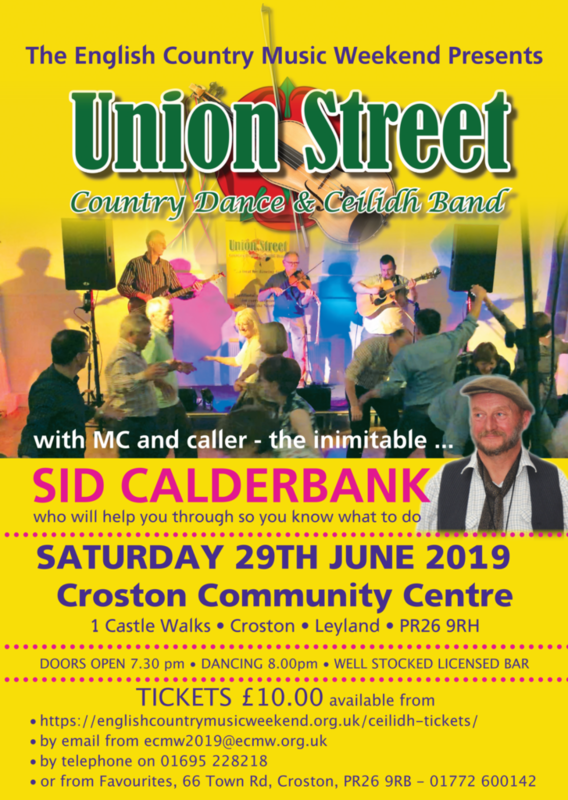 The Ceilidh on the Saturday is with Sid Calderbank calling and Union Street Country dance and Ceilidh band playing. The dance starts at 7:30 with dancing starting at 8:00. 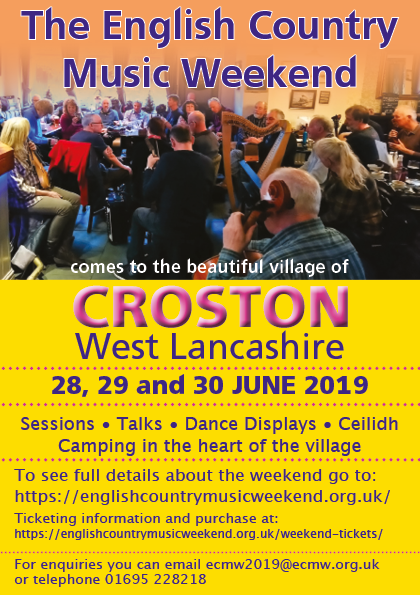 It will be held in Croston Community Centre PR26 9RH. 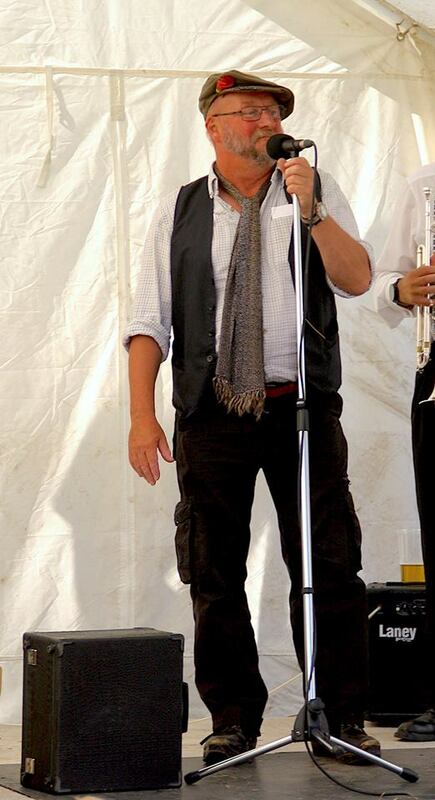 Tickets cost £10 each and there will be a licensed bar. You can pay for tickets for the ceilidh using Paypal (if you do not have a PayPal account, then you can use the “guest” checkout) – when you click “Pay” on this form it will take you to Paypal. Or if you prefer to pay by Bank Transfer or Cheque, then select the payment type below. You will receive an email with the bank details. In both cases please fill in the form below with your details and number of tickets you require, Then click the “pay” button. After you click on "pay" the form will reload then redirect you to Paypal. After you click on "pay" the form will reload and you will receive an email with details of the bank for the BACS or cheque.